Exceptional quality, function, and appeal in this enhanced 8 year old beauty! 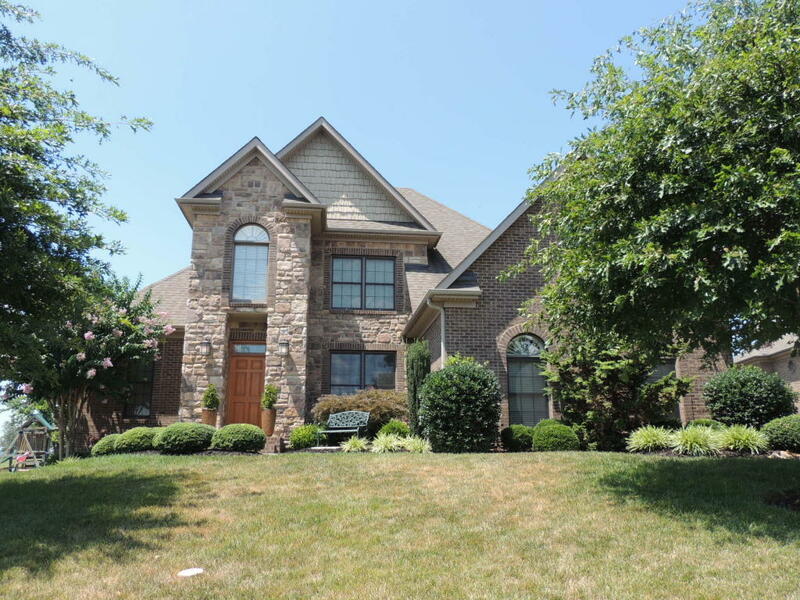 Dramatic 2-story Foyer, open plan with eat-in Kitchen, columned Dining Room, vaulted Great Room, main level Master Suite, spacious upstairs secondary bedrooms + bonus (could be 4th bdrm), tons of storage and more. Partially encapsulated crawl space, established landscaping, large /level back yard -- lots of versatile use. A VERY HANDSOME PROPERTY!!!! !